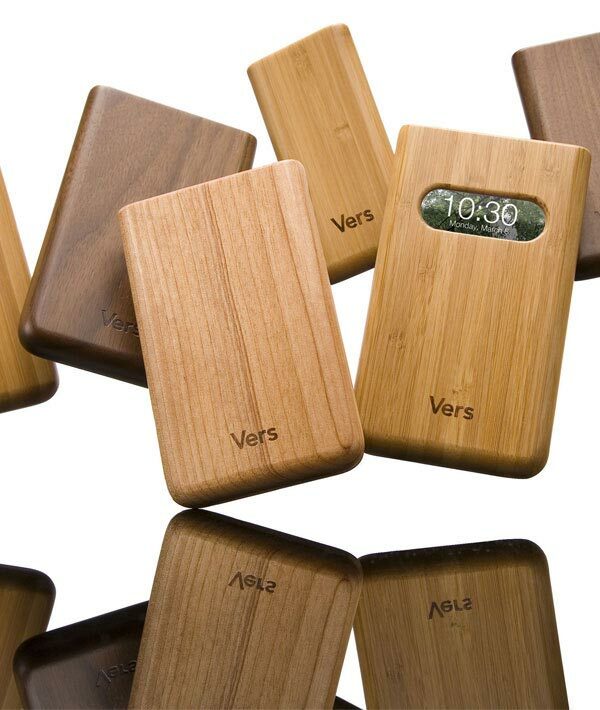 Here is a cool accessory for your iPhone or iPod, the Vers Wooden iPhone and iPod Cases. 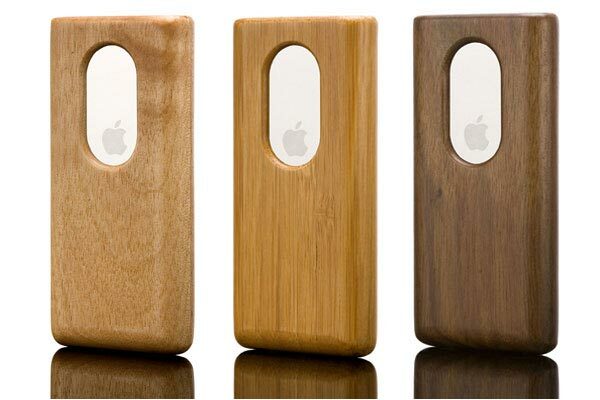 These cool wooden iPhone and iPod cases are made from a range of different woods, including walnut, cherry and bamboo, and each one has a soft scratch resistant lining to keep your iPhone or iPod safe. I have to admit, I think these are by far the coolest wooden cases we have seen so far, I think I may have to get one for my iPhone. 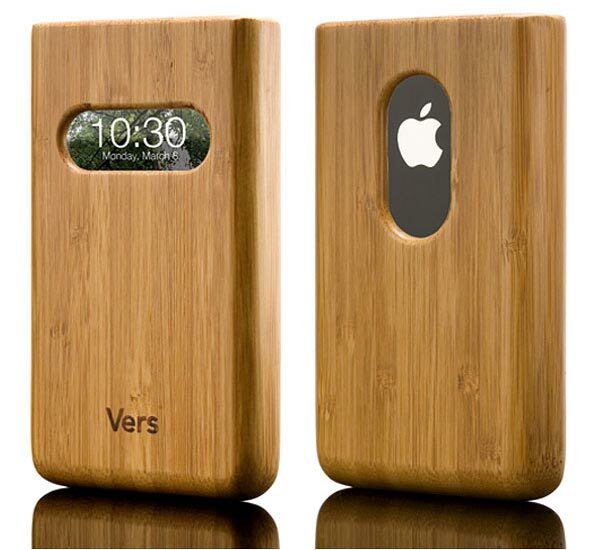 The Vers Wooden iPhone and iPod Cases are available for the iPhone, iPod Touch, iPod Classic and iPod Nano, prices start at $34.99 for the iPod Nanon version up to $39.99 for the iPhone version.